Kingdom Kidz ministry is designed to provide tools for children to live a purpose filled life. We believe ministry should go beyond the four walls. The goal is to have our kids step into the world and affect others by making a difference. We provide ministries at an age appropriate level to understand and retain a relationship with God. Kingdom Kidz will learn the Word of God, X’pose them to the love of Jesus, Infect the world around them and become Kontagious to spread like a virus! 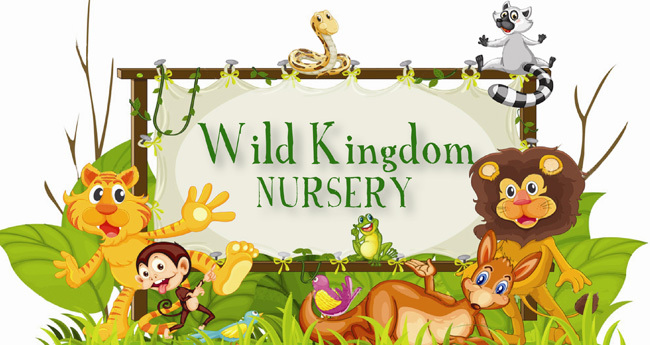 The Wild Kingdom Nursery ministry will provide all infants, newborns to 2 years, a fun and safe environment where they can begin to develop a love for Jesus and others. The goal of Wild Kingdom Nursery ministry is to keep your bundle of joy safe, ensure parents/guardians feel comfortable and their child’s needs are met. 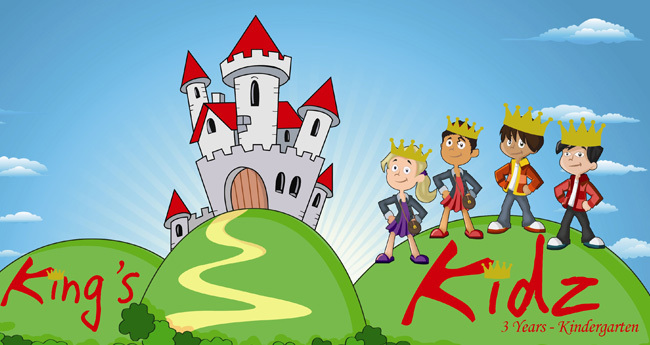 King's Kidz brings children, aged 3 yrs. - K together to learn how to live a life with biblical principles; and begin to teach them how to have a personal relationship with Jesus Christ. The goal is to help your child develop Christ-like character and respect for all God’s children. 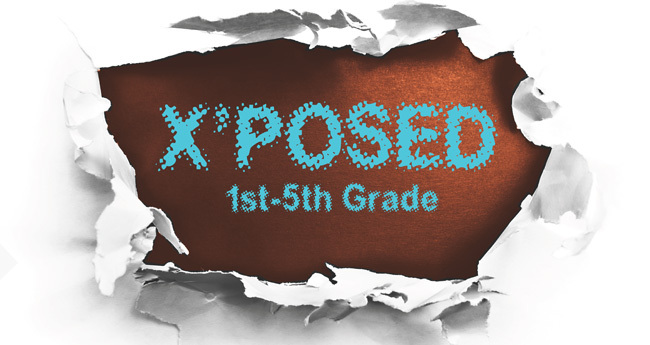 Kidz will be “X’Posed” to their God given gifts and talents, “X’posed” to worship and X’Posed to enhance their understanding of their relationship with Jesus Christ. They will begin to understand their God given purpose. 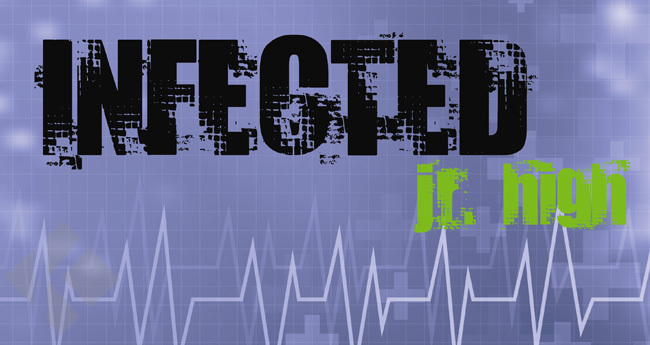 The purpose for Infected is to instill morals, values and biblical principles in protected setting. The vision for “Infected” stems from Ephesians 4:31-32. In order to fulfill the God given purpose for their lives, and be “infected” you must “Get rid of all bitterness, rage and anger, brawling and slander, along with every form of malice. Be kind and compassionate to one another, forgiving each other, just as in Christ God forgave”. Topics are designed to nurture and promote their spiritual growth while dealing with challenges encountered in Jr. High. Having an “Infected” spirit becomes Kontagious! Kontagious provides real and relevant topics that teens face on a daily basis while in High School. The name Kontagious has been created to challenge teens to become a light for Christ in their lives so others can follow their leads. 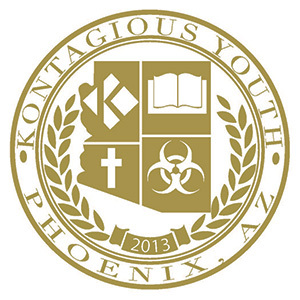 Kontagious encourages teens to spread the word of God so it can infect others like a virus. The vision is to challenge our youth ministry to live a life outside the box with Jesus at the center of it. Learning how to become an atmosphere changer and positively infect the spirit of young people they come in contact with every area of their lives by spreading the word of God.